We invest in start-up and early stage high-growth businesses who pitch to us at our Investors’ Dinners four times a year. Dorset Business Angels (DBA) provide quality, private equity investment opportunities to local High Net Worth (HNW) and Sophisticated Investors (SI). We help early stage businesses find equity capital, especially in southern England, as it is our local area. We do this by bringing our investors and entrepreneurs together to accelerate the growth of early stage businesses. Individuals willing to risk their own cash as seed capital for early stage businesses. Those who are involved with their own business with access to funds. Those willing to invest time as well as cash. Wanting to “give back” and have fun! Considerable in number - UK Business Angels Association UKBAA (our Trade Body) estimates there are 18,000 investors among its 160 member organisations. The largest source of investment collectively for the UK's startups and early stage businesses with an estimated £1.5b p.a. 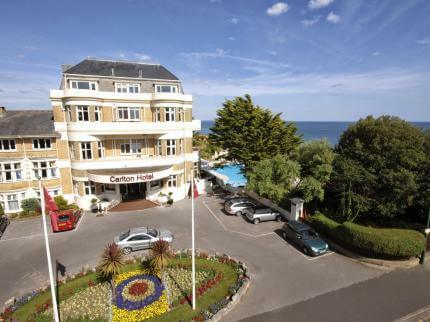 There are four pitch events per year in February, April, June and October, plus many other social events - hosted at the Hallmark Hotel Bournemouth Carlton, in Bournemouth. At each pitch event there will be 5 business presentation pitches of 15 minutes, to suit all investor appetites. These will be selected by the Dorset Business Angels directors nearer to the event. And short summaries will be posted to this site on our Pitch Event page. Each pitch has a Q&A and is followed by a private investor debate. These pitches and our other social events are ideal opportunities for networking and learning about what is new and trending in a variety of industries. If you would like to be involved you can find out more on our Investors Membership page.